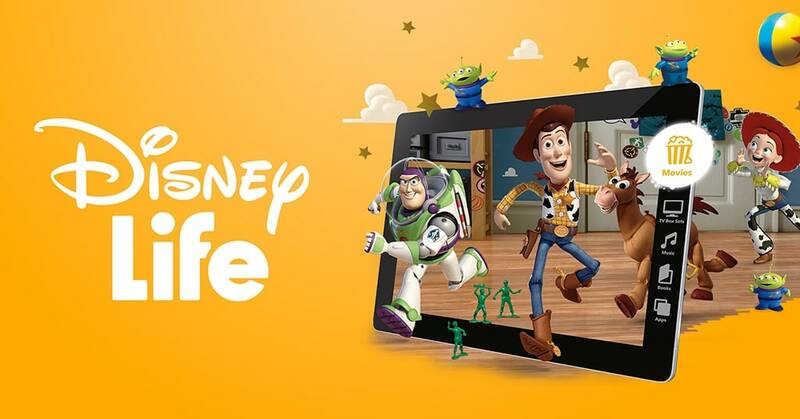 Disney Life arrives in 2019! What is it?! Top 10 Disney Sidekicks of All-Time! 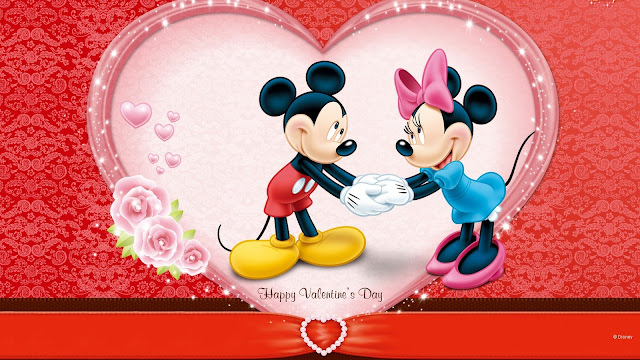 Valentine's Day at Disney 2019!